remove the battery, the battery box, pull your headlamp, remove the gas tank. The kit comes with 2 options to mount the servo, an L shaped bracket and a black bracket. Get the L shaped bracket and mount the straight side toward the side of the module with the wires coming out. 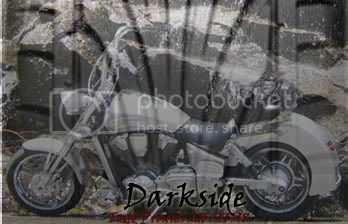 With a u bolt on each side of the swing arm and the ¼ “ provided. There is enough slack to allow for the servo to be slipped into place. Start with the left side first, slide the bracket in far enough to allow for the other end of the L bracket to be slid into place. 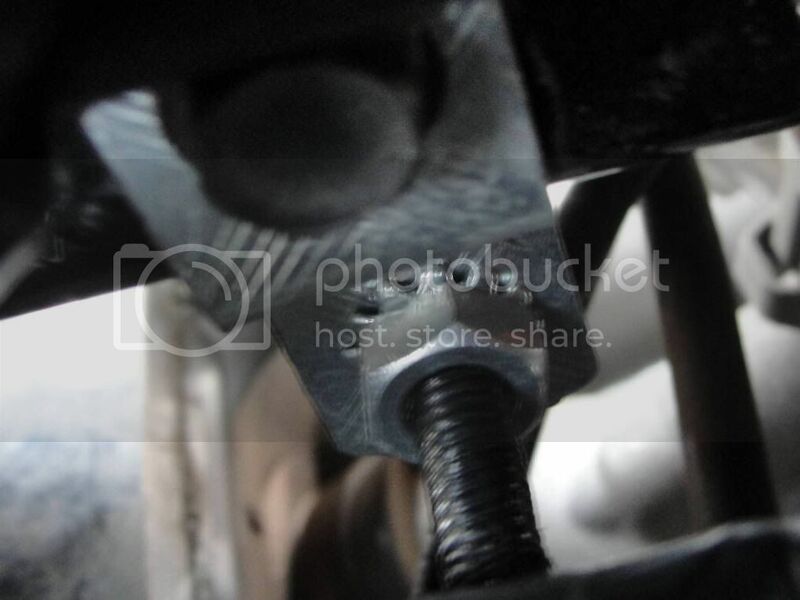 Once in place, tighten down the U bolts and make sure the lock nuts are in place and tight. I suggest putting blue lock-tight on any nuts. Ok to keep things straight here, pull the wires from the servo straight out and worry about them later. The kit comes with 5 or more different connections. 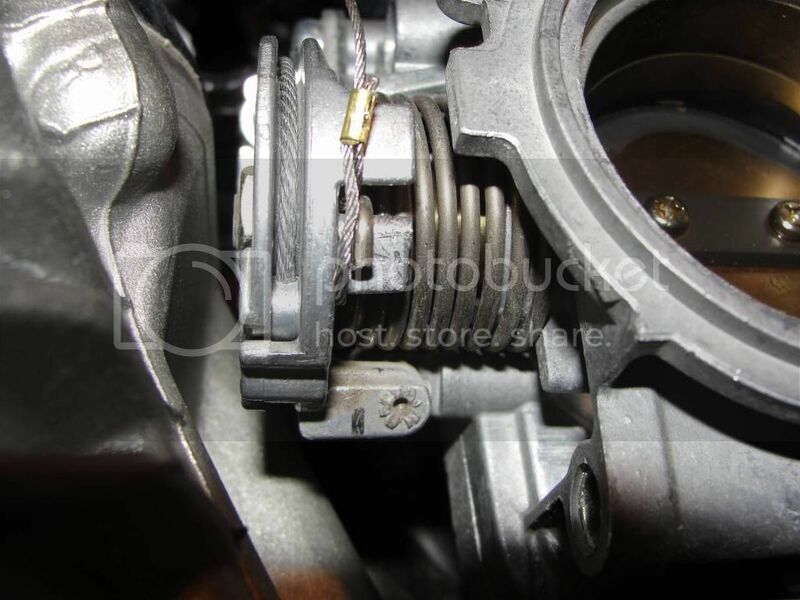 Get the wire loop and put it on with the throttle spring holding it in position. ( Picture 6 &nbsp On page 10 of the manual it shows how to connect the bead chain connectors and the lengths needed to make the control work properly. Make sure to follow the directions given, as it makes a large difference in how well the cruise control works. Now for the fun part. Wiring the beast to your beast. There are only 6 wires taken to the headlight. The 4 pin connector, the black and the grey wire. The 4 pin connector has a power connection that is connected to a 4 amp fuse. Cut the 4 amp fuse holder off, strip, solder and shrink wrap the extra wire to the one that you just cut off. There are 2 plug connectors, cut the one off that does not have the red, black, yellow and green. Cut the wires about 2” behind the plug. The grey wire will need to be soldered, wrapped and taken forward with the 4 pin connector. 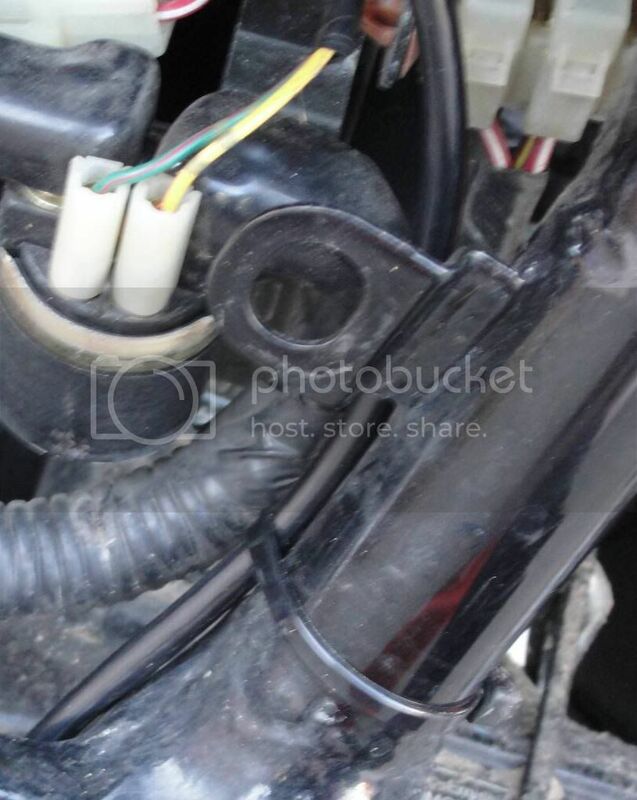 The wires that were cut will be connected to the bike under the seat. I do not like messy wires so I sheathed everything in 3/8 corrugated wire wrap. 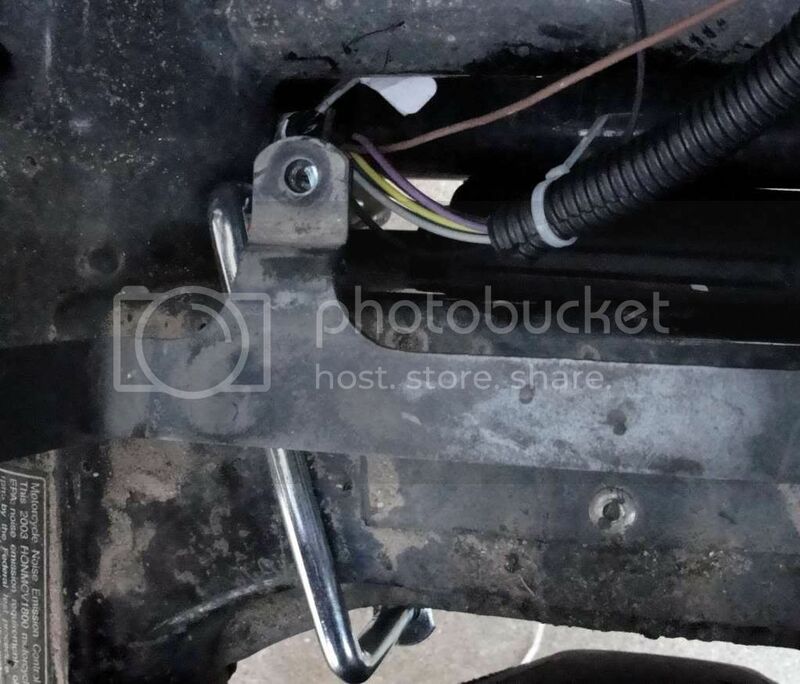 Use small zip ties and black tape to keep the ends closed and were you pull a wire out to connect it, use black tape to keep the wrap closed. I also chose to solder every connection. Do a section at a time and go over it twice to make sure its right before you make the change permanent. (the power connection from the 12v+ connection, 4 pin connector wires, and the black ground wire) ( picture 7 &nbsp * note my picture shows 2 green wires. the dark green wire would be the optional color you chose as the power to the 4 pin connector, the dark green is connected to the red for reference. I also couldn't salvage my grey wire so I replaced it with a brown one. Test all your connections. If you have a helping hand its a good thing. Use the self diagnostics mode. The manual will tell you how to get into that mode( page 20). The switch I'm using is an open circuit control switch. Thanks to Fast600 for making my life ALOT easier with the dip settings and wire colors. Man u rock! Put the 2 u bolts with threads going down on the cross member in front of the rear tire. Snug up the cross plates that come with the U bolts. Leave about a 1/4” from the bottom of the cross member. Route the throttle cable up and along the backbone of the bike. I chose to mount the cable just under the backbone about 3 inches in front of the rear coil. Make sure the cable is directly across from the throttle cables. I mounted my throttle cable with the 2 nuts provided and the throttle cable mount. Make threads 1” with 1 nut, put the mount on, and tighten the second nut down to snug. DO NOT OVERTIGHTEN bad things can happen! The kit comes with 5 or more different connections. Get the wire loop and put it on with the throttle spring holding it in position. On page 10 of the manual it shows how to connect the bead chain connectors and the lengths needed to make the control work properly. Make sure to follow the directions given, as it makes a large difference in how well the cruise control works. There are only 6 wires taken to the headlight. The 4 pin connector, the black and the grey wire. The 4 pin connector has a power connection that is connected to a 4 amp fuse. Cut the 4 amp fuse holder off, strip, solder and shrink wrap the extra wire to the one that you just cut off. There are 2 plug connectors, cut the one off that does not have the red, black, yellow and green. Cut the wires about 2” behind the plug. The grey wire will need to be soldered, wrapped and taken forward with the 4 pin connector. 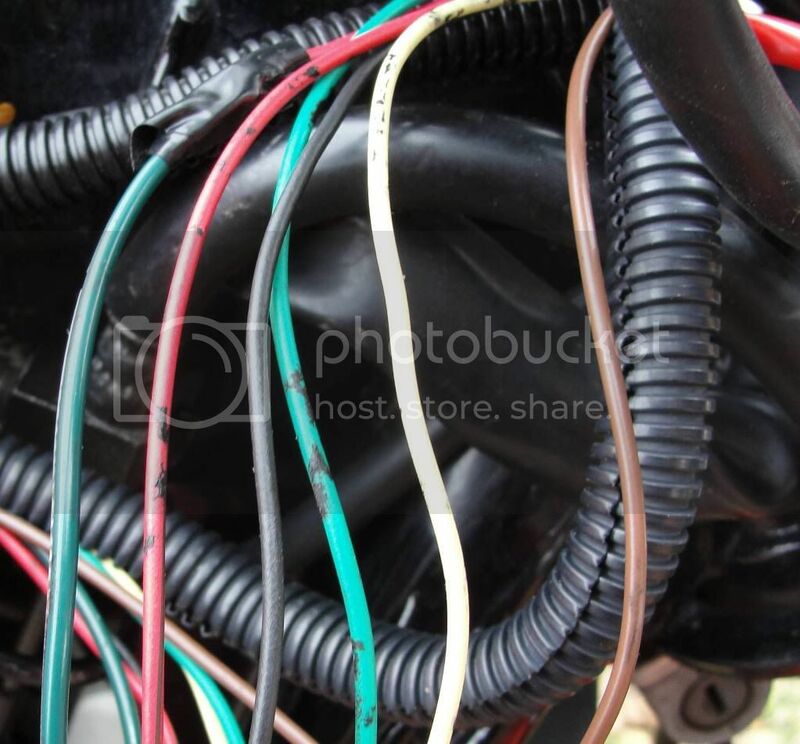 The wires that were cut will be connected to the bike under the seat. I do not like messy wires so I sheathed everything in 3/8 corrugated wire wrap. 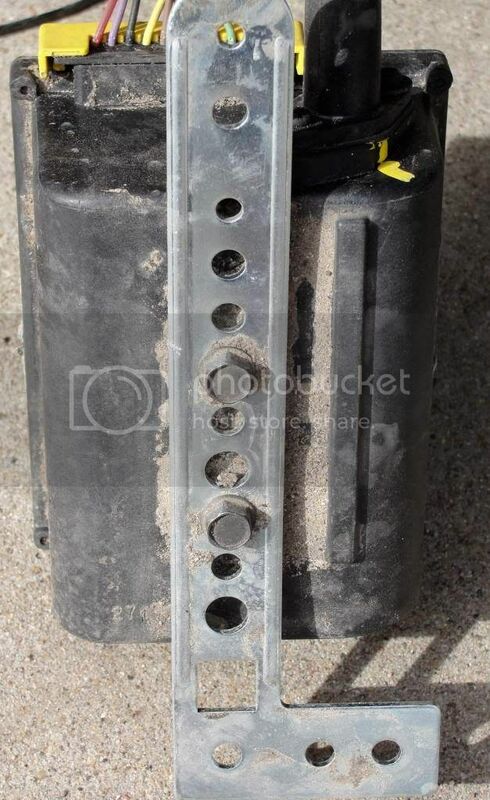 Use small zip ties and black tape to keep the ends closed and were you pull a wire out to connect it, use black tape to keep the wrap closed. I also chose to solder every connection. Do a section at a time and go over it twice to make sure its right before you make the change permanent. (the power connection from the 12v+ connection, 4 pin connector wires, and the black ground wire) * note my picture shows 2 green wires. the dark green wire would be the optional color you chose as the power to the 4 pin connector, the dark green is connected to the red for reference. I also couldn't salvage my grey wire so I replaced it with a brown one. There's No Substitute For BIG JUGS!! 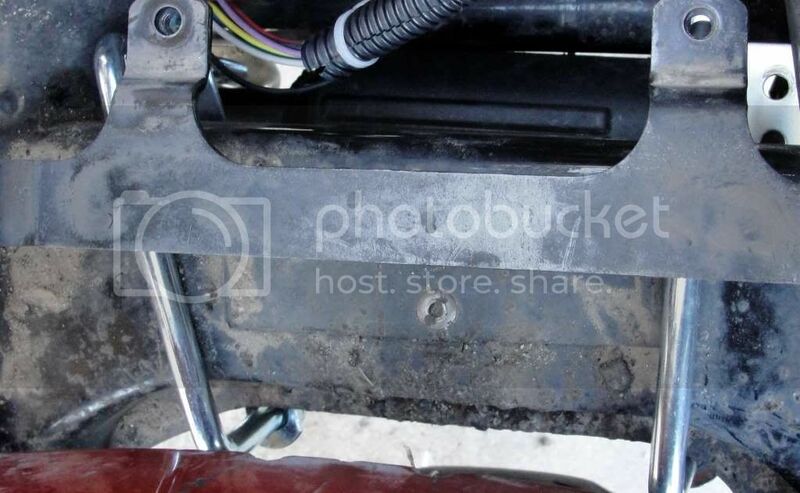 Excellent write up I am preparing to do this install on my 06 1800 C and had a question. In the headlight wiring, for the splitter, you call for the green wire of the splitter to connect to a pink wire with a green stripe. Where does this pink with green stripe come from and what is its function? the pink with green stripe is from the main harness, iir its the speedometer connecting wire. "There are only 6 wires taken to the headlight. The 4 pin connector, the black and the Grey wire." 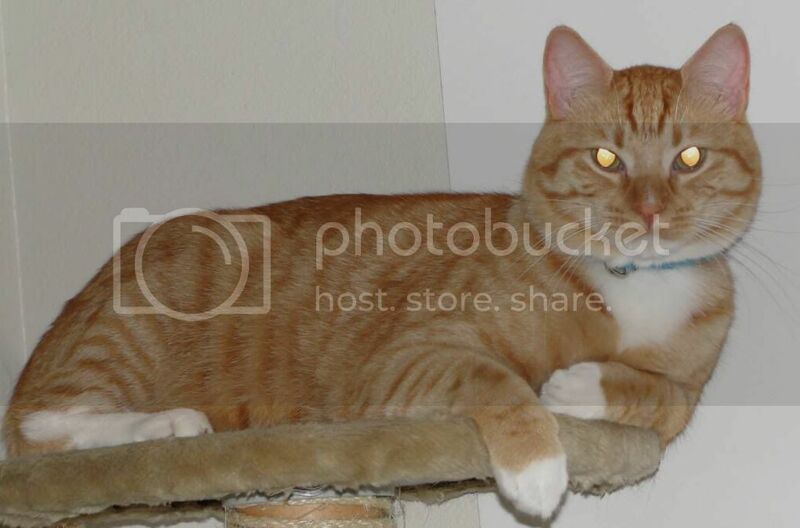 Where does this Brown wire come from? alright thanks to danny lewis who was nice enough to take the time and talk on the phone the wiring and all. and then coming up with this diagram to make things easier. 1st GREAT write up, 2nd THANKS to Danater for the phone help. This is how I have it wired and according to the Global Cruise instructions. Pin 87a - connects to the Violet wire from the main module. The cold side has 6 volts on it. So the cruise does not kick off without the relay. Danater, Did you ever map the inside of the switch? Are we looking at some straight up fixed resistors and switches. I would like to make a nicer looking switch and housing. I did but my splitter quit soon after I got the schematic drawn up for what I wanted. So all my energy has been turned to fixing that problem. I think I found a fundamental flaw so im re-engineering the splitter to fix what I would call a problem and also to fix my fi #11 problem.